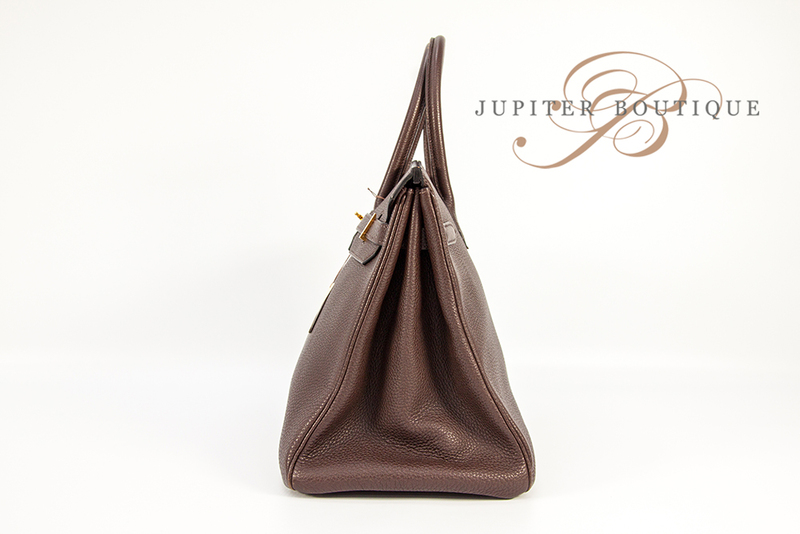 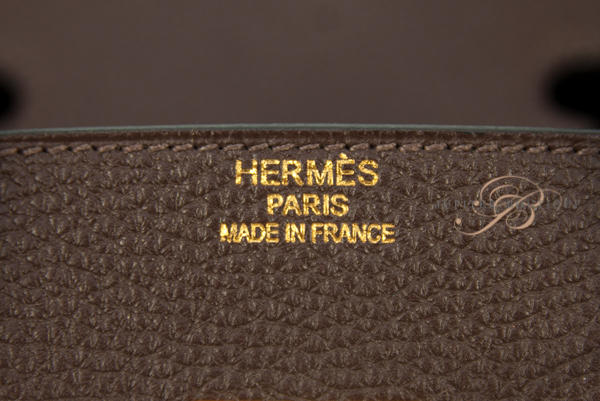 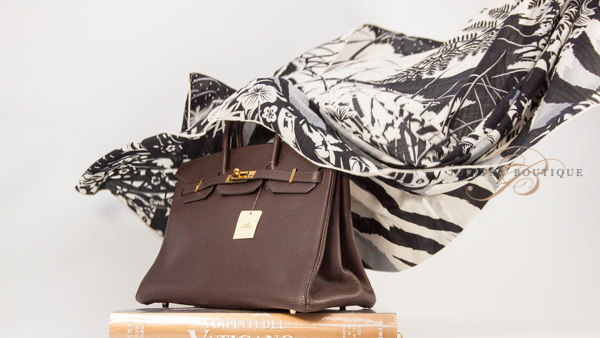 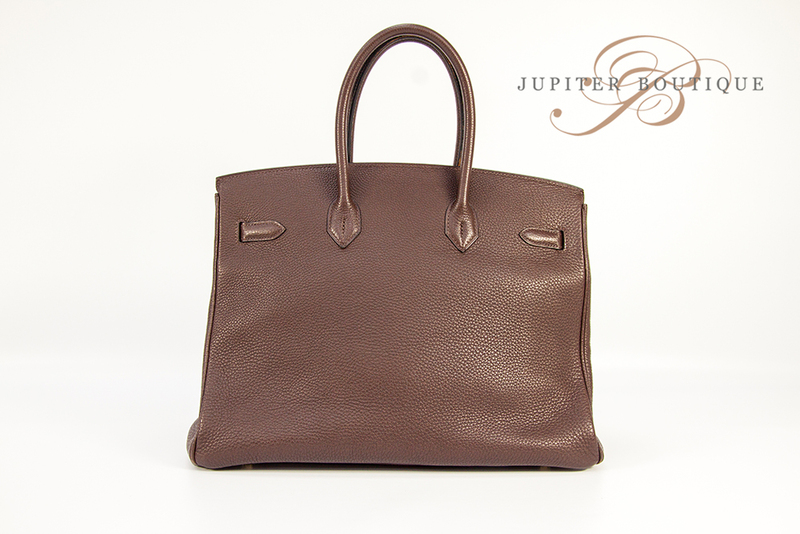 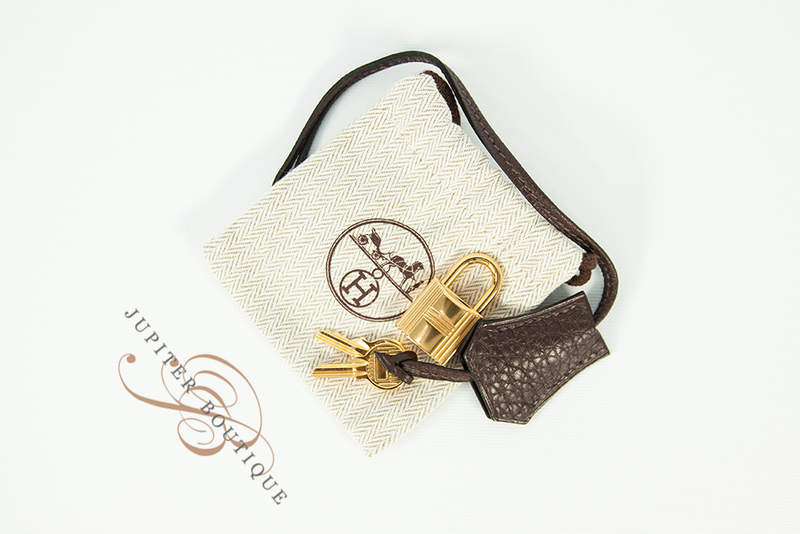 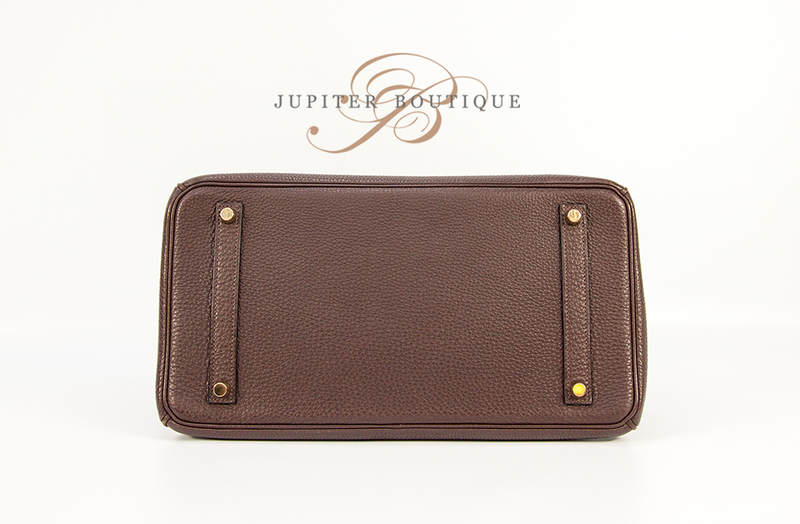 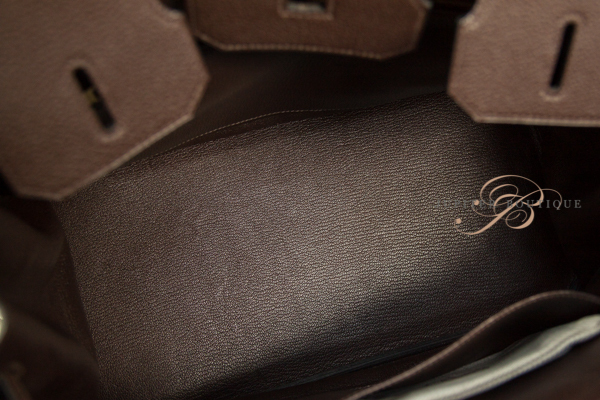 Rare and Timeless Chocolate Brown color HERMES Birkin 35cm is crafted from Togo Leather, highly popular due to its ability to retain its shape and near-scratch resistance. 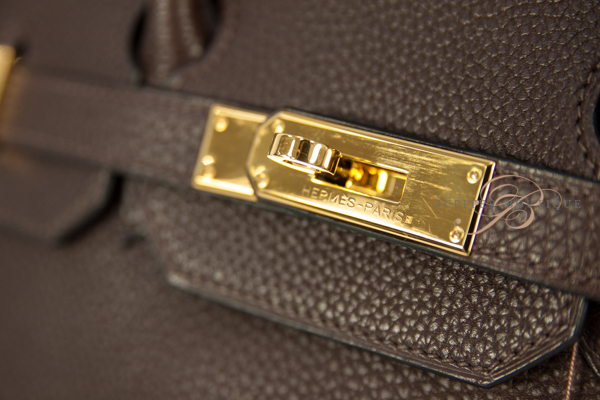 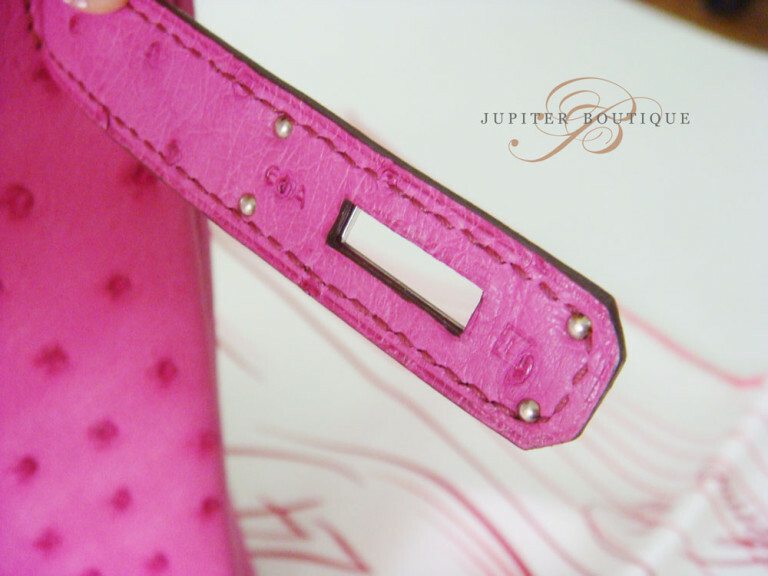 You can see the luxury Gold Palladium Hardware on the front side. 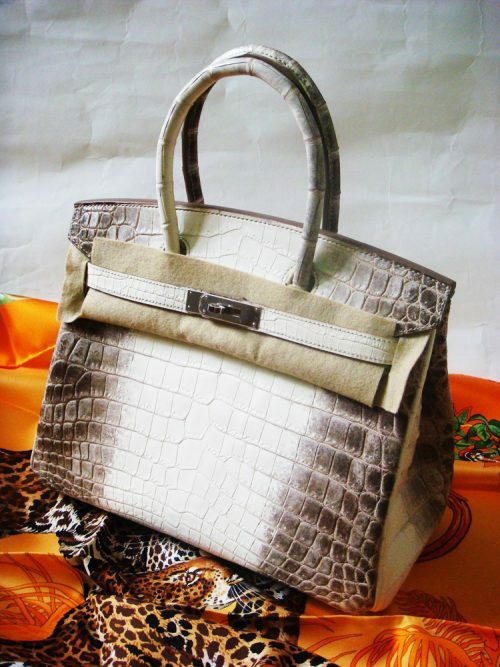 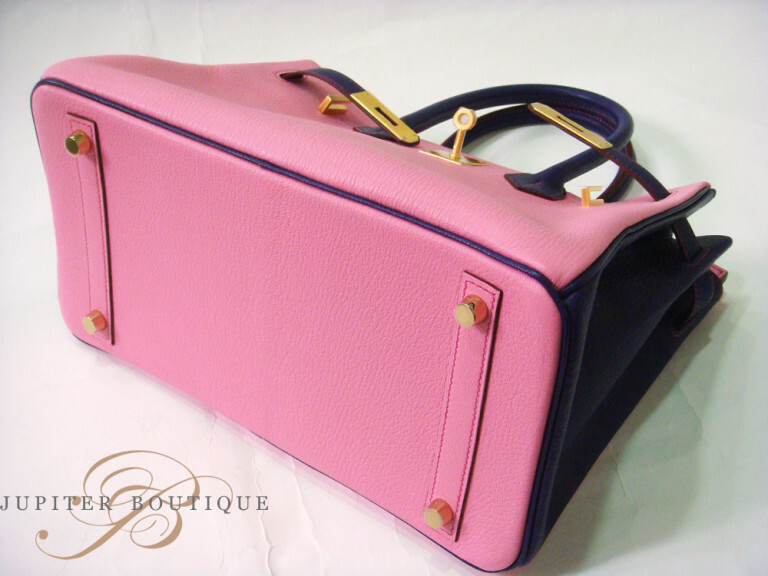 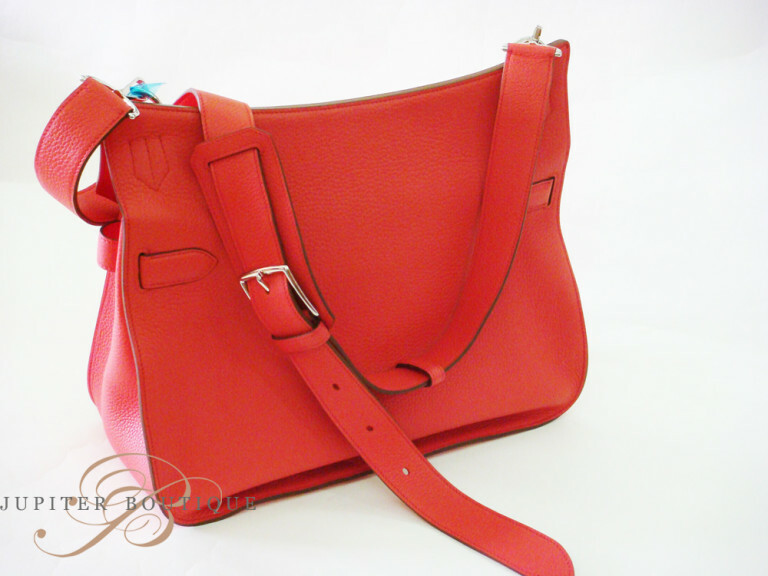 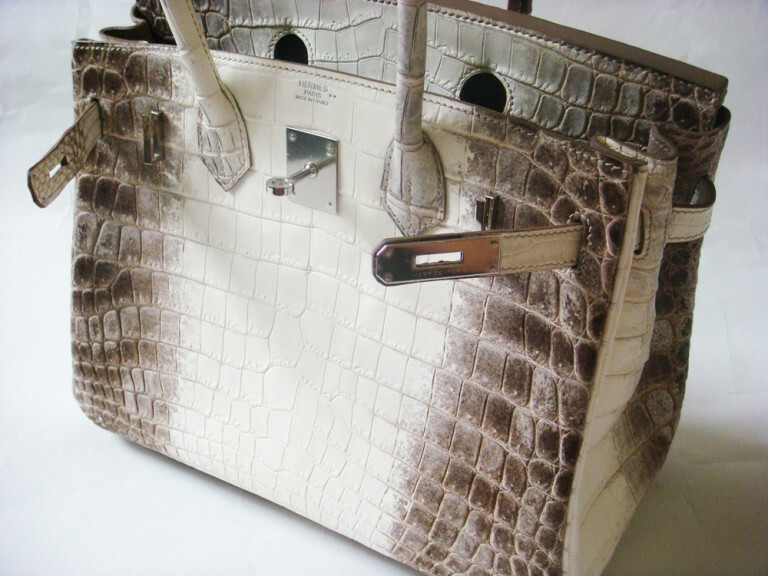 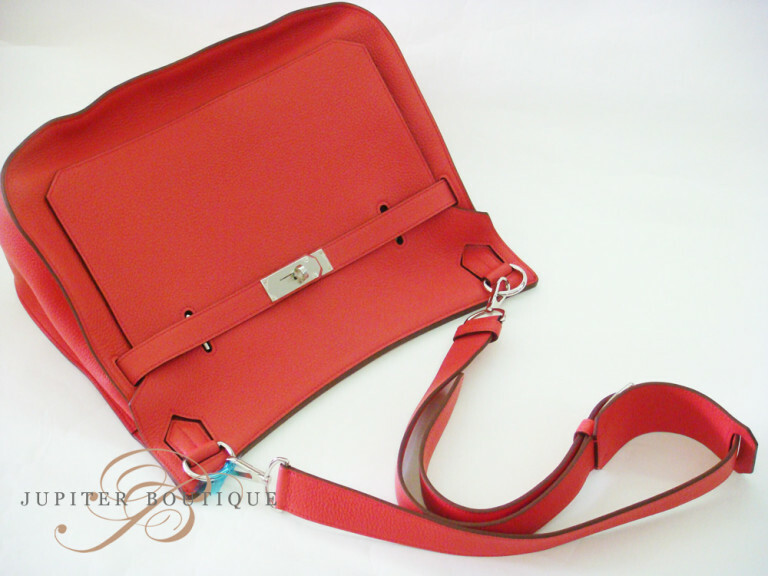 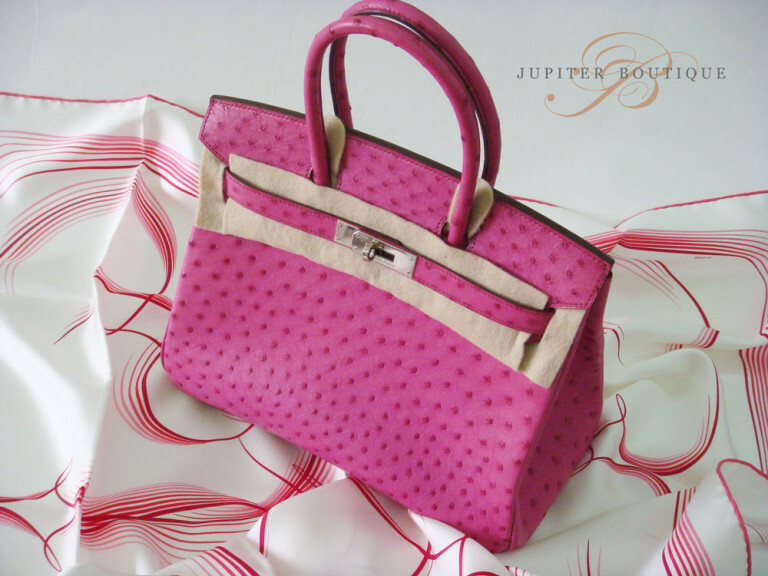 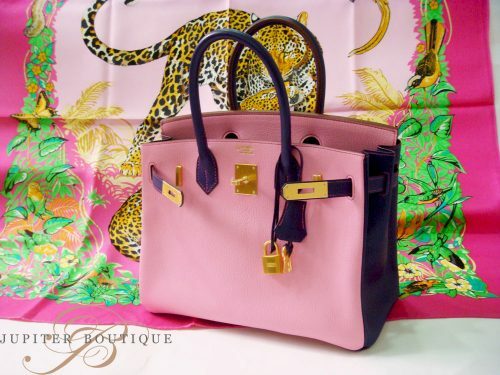 35cm in width, the Birkin bag boasts a spacious interior with two internal pockets.